Needs TLC. 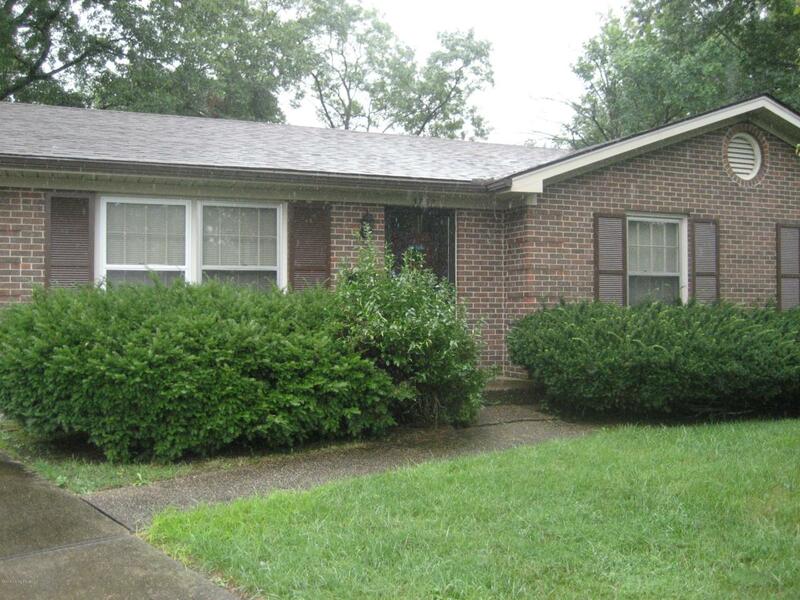 Brick ranch on cul-de-sac with living room, dining room, family room, fireplace and kitchen. Master bedroom with Master bath plus two additional bedrooms and full bath. Unfinished basement with laundry area and plenty of storage. Patio overlooking back yard and 1 car detached garage.